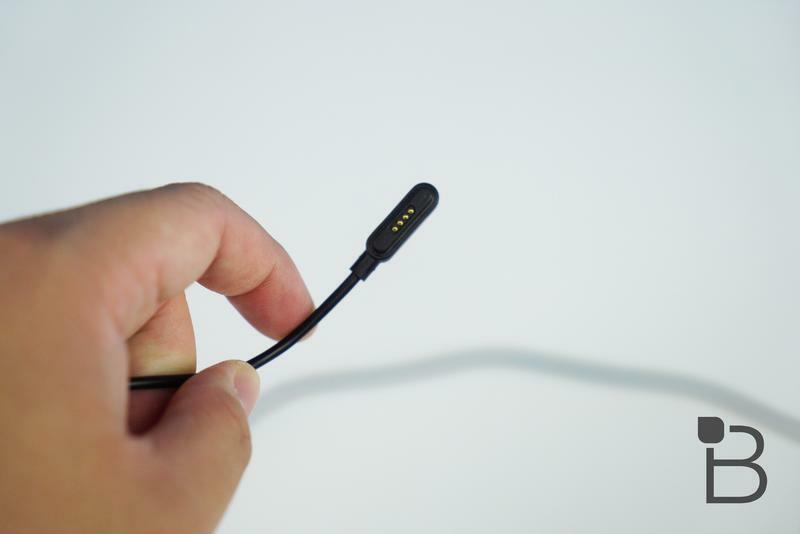 Wearables. We love 'em. Gotta have 'em. 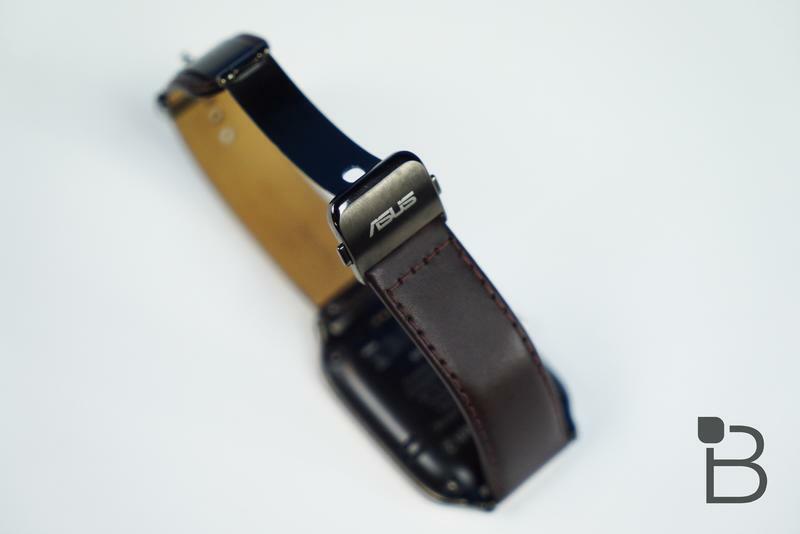 But does this year's entry from Asus have what it takes to tango with the big boys? 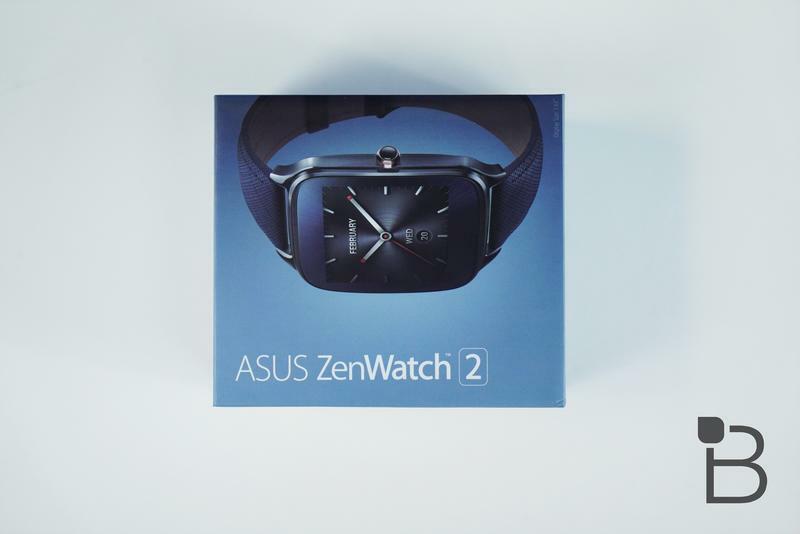 The ZenWatch 2's primary selling point is its affordability. 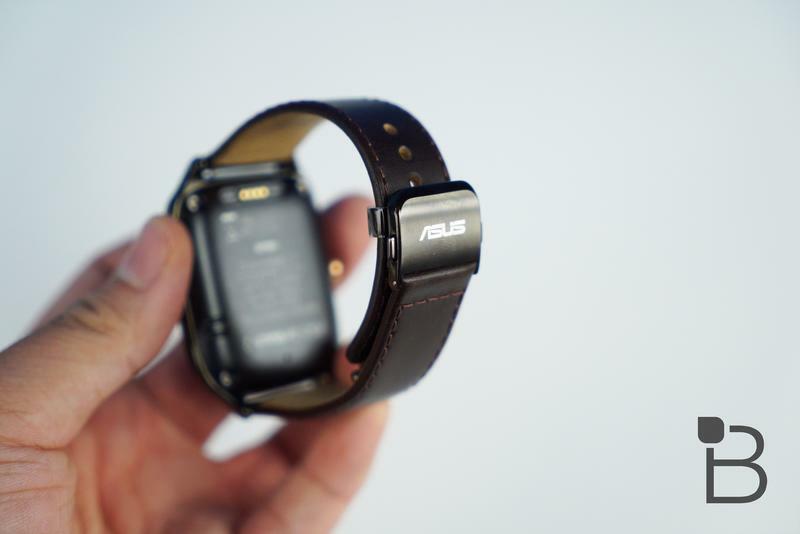 The base model comes in at a cool $129, while competitors like the Moto 360 are asking more than twice that. Is it able to deliver? Let's find out. Once you've become accustomed to Android Wear, most devices running it kind of meld together, so let's focus on what makes the ZenWatch 2 different. The ZenWatch 2's form factor is a bit striking when compared to other Wear devices, probably because of those enormous bezels. Seriously, they're huge. Aside from the bezels, I quite like the look. I'm not one for square wearables, but the rounded corners and subtle curves almost (almost) make me forget that the display itself is square. 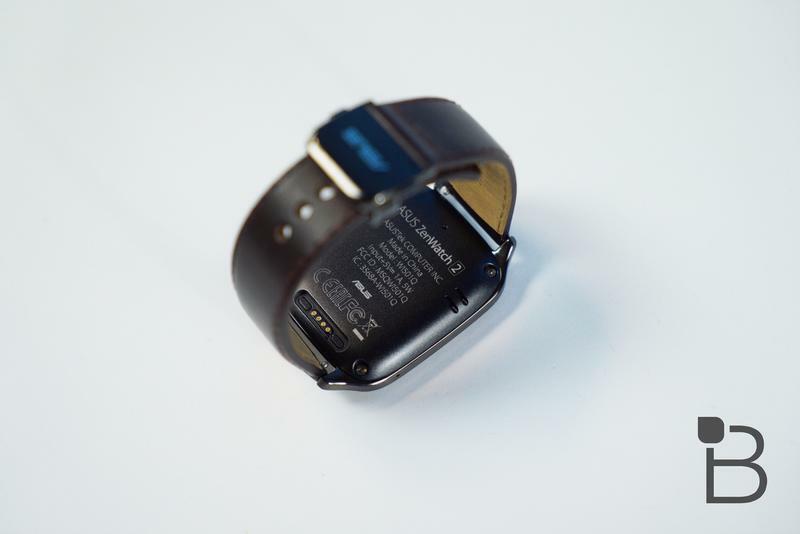 Where I'd hoped the ZenWatch 2 would excel was its battery life. Fortunately, it didn't disappoint. 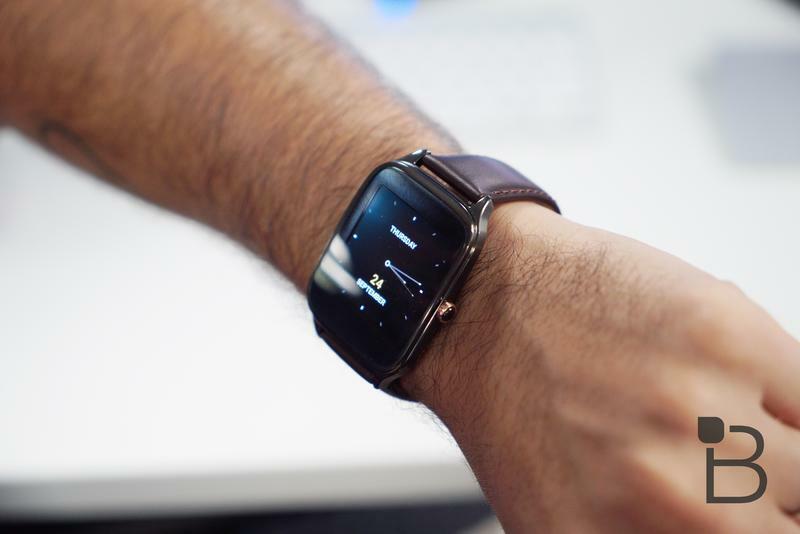 In fact, I found it on a par with the brand new Moto 360. It can easily make it through a day and a half with some juice left in the tank, and that's with ambient mode turned on. The display is much smaller than the Moto 360's, but the colors are strong and the screen is as responsive as most Wear devices so far as I can tell. The accelerometer is responsive, too, maybe even too responsive. Trigger happy screen aside, I found most everything behaves as it should. 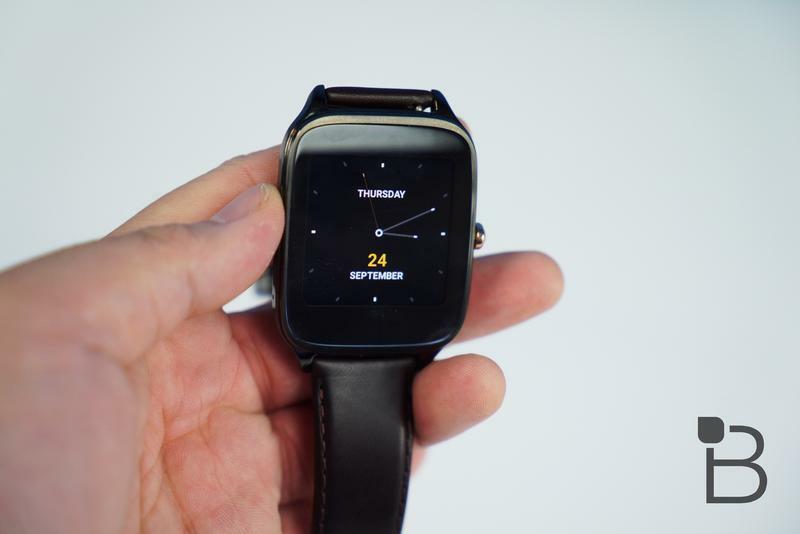 In fact, everything else about the device is pretty standard Android Wear faire: 4GB storage, half a gig of RAM, Snapdragon 400 1.2 Ghz, the usual stuff. It does have a slightly lower resolution screen at 320 x 320 for a PPI of 278, but it's more than enough to get the job done. I'm not watching movies on this thing. I'm not huge on the charger that Asus provided, but it's the least of my worries to be honest. The one notable omission here is the heart rate monitor, but to be honest I find that to be more of a novelty than anything else. In typical Asus fashion, there is also a plethora of software features you can take advantage of if you should so choose. I'm really thankful Asus made most of these optional downloads and didn't saddle the device with them. There are too many apps, integrations, and Asus specific features to outline here, but suffice it to say that if you're in Asus' ecosystem, you'll be pretty happy with the features offered. 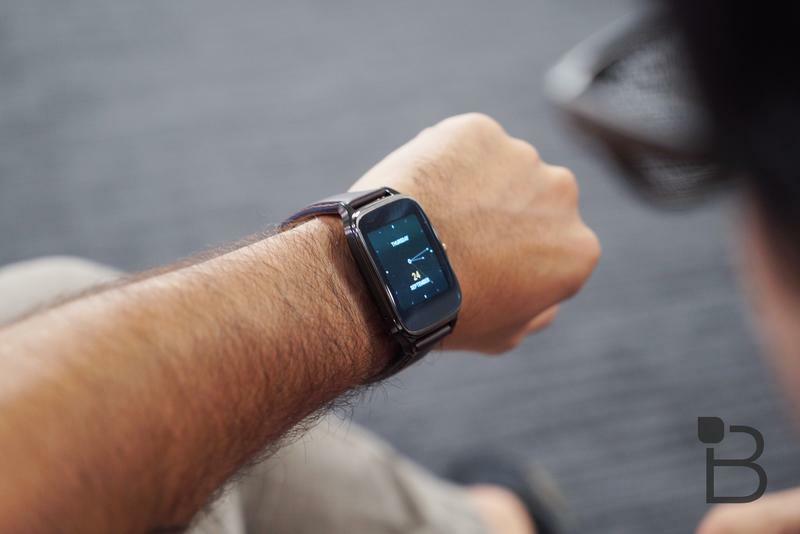 If you're not, you still have an Android Wear device, so it's no skin off your back. I keep waiting for a big catch here. The device is half the price of some competitors so there must be something I'm missing, right? 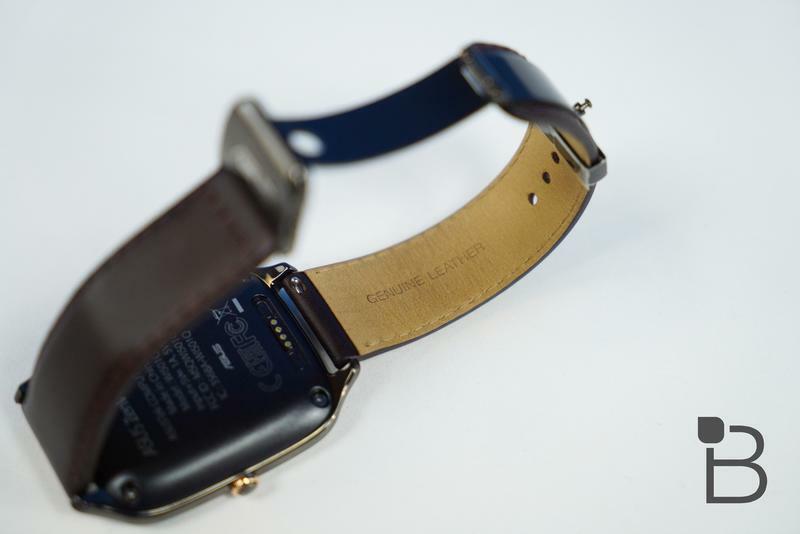 Well, to my eyes, it doesn't seem like that's the case with the ZenWatch 2. It's simply a fantastic bargain at its price point. My only reservation is that the look of the device might not be for everyone. If you like (or can deal with) the giant bezels, the ZenWatch 2 makes for an excellent choice for those of you looking for a Wear device on a budget. The look may not be for everyone, but if you're in the market for an Android Wear device and you're on a budget, this is a great watch to pick up.